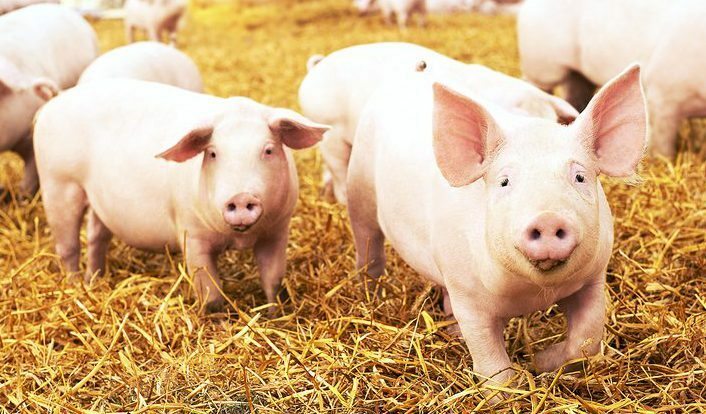 If you needed an organ, would you be ok with getting one grown from your own DNA, except inside a pig? Besides the inevitable bacon jokes, this is serious business. Researchers are on the brink of being able to to grow human organs inside pig embryos, from stem cells made with a patient’s skin cells. The controversial experiments hope to produce organs completely compatible with the patient, with no risk of rejection by a patient’s body.